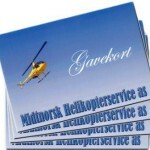 We have landing permit for helicopter by the mountain farm, and a gift sertificate for a helicopter ride can be a nice gift for someone who has “everything”. 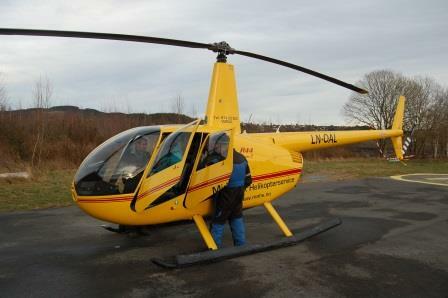 The certificate includes flight, dinner consisting of sour cream porridge, fried mountain trout, coffee and dessert. Have a tour of the mountain farm and hear about it’s history. If you want, you can also join the daily life of the farm before the ride back.